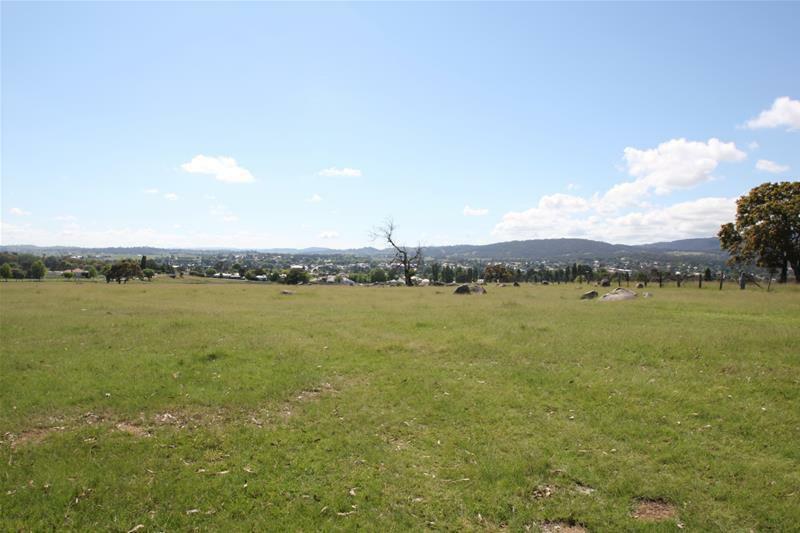 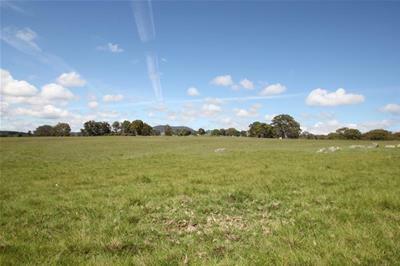 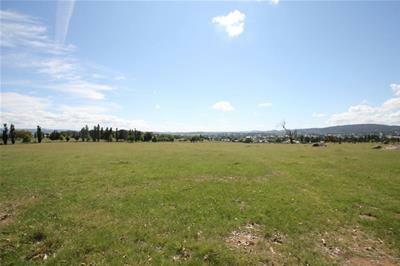 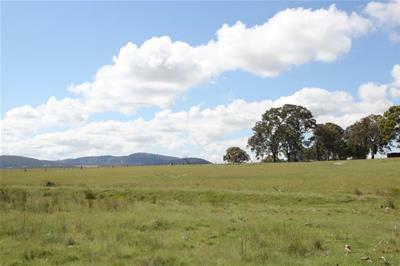 34 Acres.. 2km from CBD..
Here’s a rare opportunity to purchase 13.759ha (34 acres) of undulating granite country on the edge of Tenterfield. 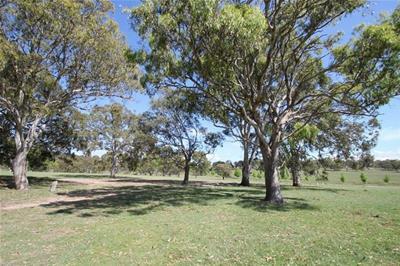 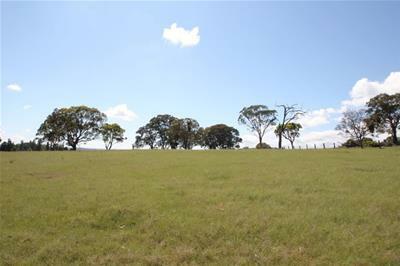 Located a mere 2km from the CBD, this block has a Northerly aspect and extensive town and rural views. 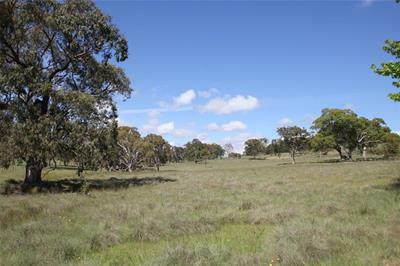 The property has excellent bitumen access with power traversing the property. 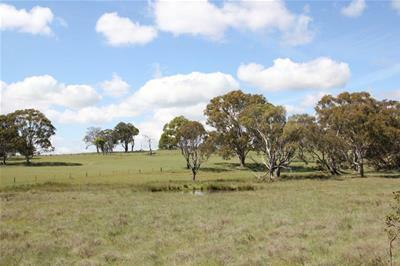 As a bonus there is a seasonal creek and 1 dam. 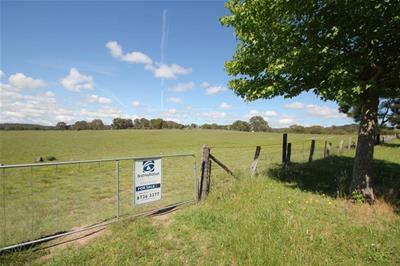 Town water is in close proximity to the block. 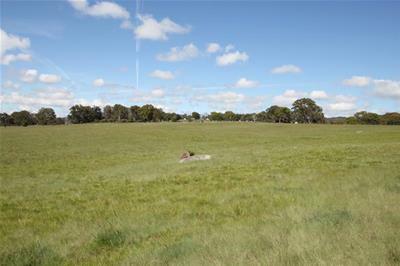 Numerous panoramic building sites available to build your dream home. 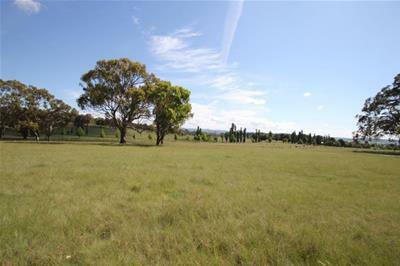 Make this one yours today.